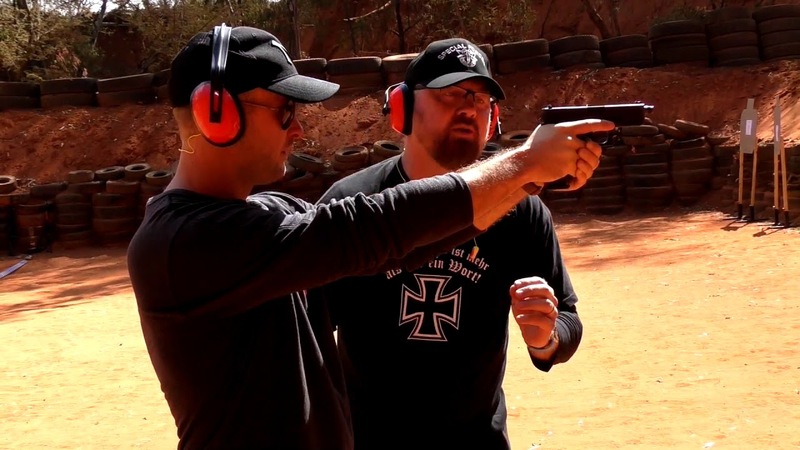 Jonas Nilsson met the Boer Legion at the Shooting Range in Pretoria. Visit our website for our documentaries, commentary, speeches and interwievs on other subjects. Or follow us on facebook.